I don’t know about you, but buying cute, new workout clothes always gives me extra motivation to head to the gym! 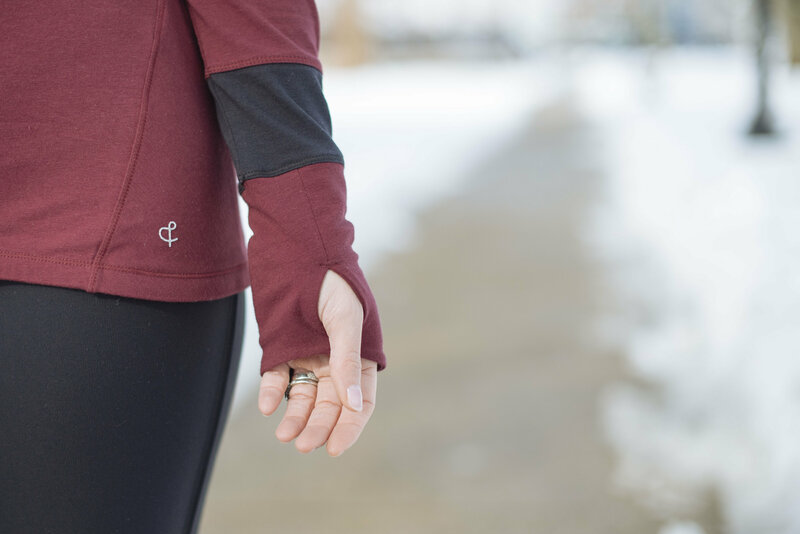 I love debuting my new duds on the bike, at the barre or going for a run along the Charles (when we have warmer weather of course 😉 ). 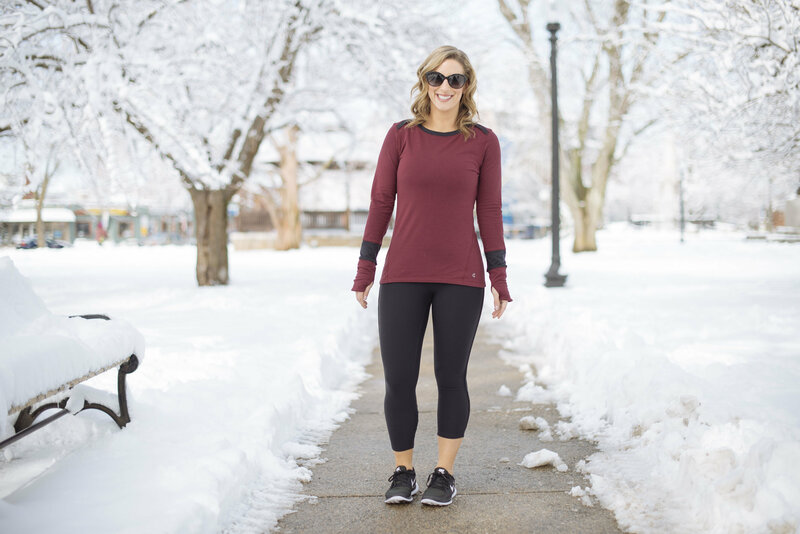 Even better than picking out new leggings and tanks is discovering a new-to-you fitness apparel line designed in your own city! Enter Crane & Lion. In December, I was shopping at a holiday market in SoWa with two girlfriends. As we were walking along, one of them squealed “Oh, Crane & Lion”. This was the first time I had heard of the line, but after she described their leggings as the best ever, I knew we had to stop in the store so I could try them on for myself. I instantly loved the designs. And she was right- I bought the capri tight for myself and love wearing them! Whether I am wearing my Crane & Lion to a new Classpass class or just to pick up some groceries at Whole Foods, I know I’ll be comfortable and looking cute. I’m totally obsessed with the awesome little details on each of their products, like the back ruching on the long sleeve tee or the mesh detail on the calf of the tights. I’m super excited that Crane & Lion has their first retail location in my neighborhood, Boston’s South End. 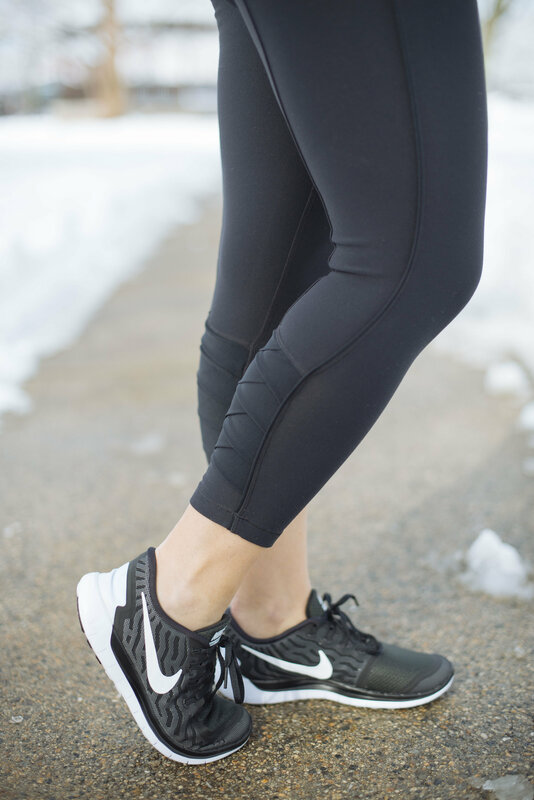 To celebrate their store and to share the brand with new fans, I’m partnering with Crane & Lion to co-host a Blogger Barreless Barre Party next Wednesday, February 17th. If you are a Boston area blogger and would be interested in attending, leave a comment below so we can connect. Not a blogger? There’s also a shopping party that evening starting at 7 PM. Swing by 460 Harrison Avenue, Suite 6C for refreshments, shopping, discounts and styling by yours truly :). I can’t wait for you to try their clothes! Your turn…Does cute fitness apparel motivate you to work out? Thanks, lady! Cute workout clothes are a must! Oh how fun! I wish I lived in Boston so I could attend!! Thanks so much Annie! Wednesday was so much fun and so great to meet! See you again soon, xoxo! Thanks Ruthie! The maroon is my fave too 🙂 xoxo! Hi there! Yay! Welcome to the fun Boston blogging scene 🙂 So unfortunately the barre class portion is completely full, but there’s plenty of room for shopping with other bloggers starting at 7 PM tomorrow. Hope to see you there! xoxo! sad to have to miss the event 🙁 I love workout clothes and those ones look so cute and comfy! can’t wait to hear how it went! Thanks, girl! Will miss you there, but hope to see you soon!